EnCap Flatrock Midstream-supported firm Nuevo Midstream Dos (Nuevo Dos) has signed a definitive agreement to acquire US-based Republic Midstream from an affiliate of ArcLight Capital Partners. Republic Midstream is an operator of a crude oil gathering, storage and intermediate transportation system, serving producers in the Eagle Ford Shale in the US. The system contains around 100 miles of gathering pipeline that carries crude oil from the shale play to a central delivery point (CDP). The CDP infrastructure includes 300,000 barrels of crude oil storage and a six-bay truck station. Following the completion of the acquisition, Nuevo Dos plans to expand Republic Midstream’s existing gathering, storage and intermediate transportation system. Nuevo Midstream Dos president and CEO Randy Ziebarth said: “We are very excited about this acquisition and the opportunity to expand the footprint and service offerings of the Republic system. The proposed acquisition also comprises a 26-mile intermediate pipeline that transports volumes from the CDP to the Kinder Morgan Crude and Condensate Pipeline (KMCC) and the Enterprise Products-owned Eagle Ford Crude Oil Pipeline System. Specialised in designing, building and operating midstream systems, Nuevo Dos was formed in 2015 after Nuevo Midstream was acquired by Western Gas Partners for $1.5bn in October 2014. 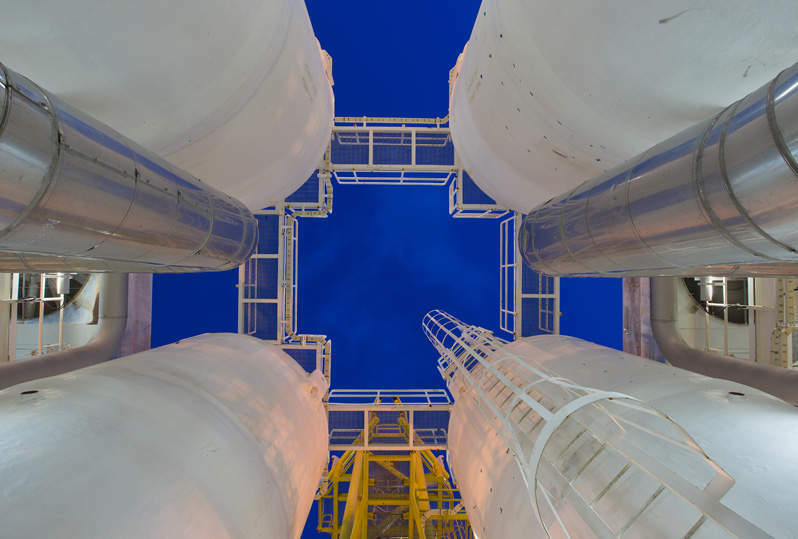 The acquisition will give the company exposure to multiple terminals with access to refineries, petrochemical plants, and export terminals on the Texas Gulf Coast. The closure of the transaction is anticipated to take place in the second quarter of this year.